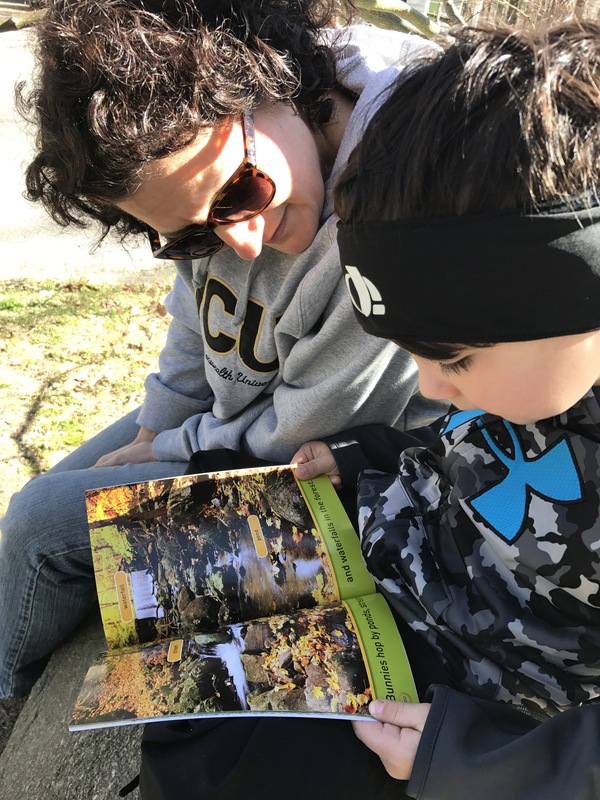 National Geographic has truly put the fun in learning! Have you checked out their new books? There you’ll find more details about the program and neat posters that go with the books your children are reading . Once they finish the book they get to “check” it off the poster. There are other fun things to discover on the website as well. What a great time of the year for National Geographic to show its kids’ side! Remember March is “National Reading Month”. And in case you’re wondering, March 12th is “Read Across America ” day. 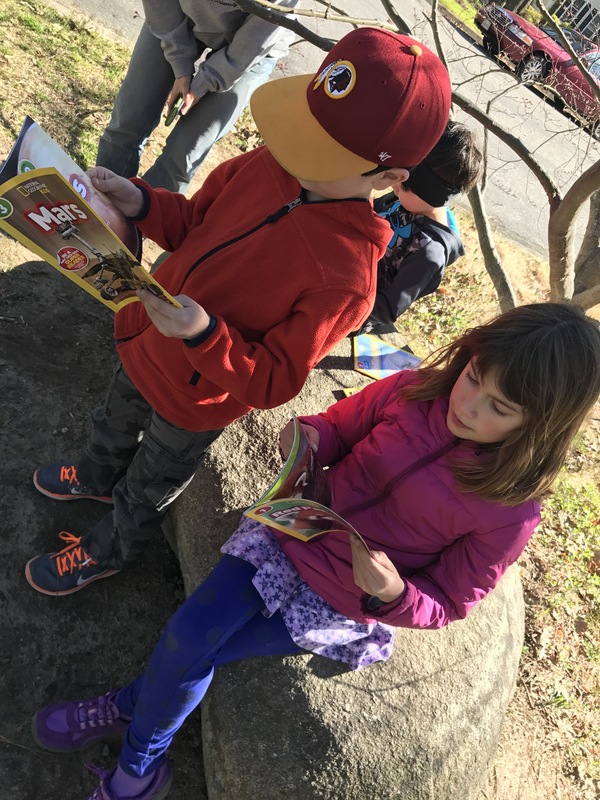 But any day and any month, when a child holds a book an adventure begins. 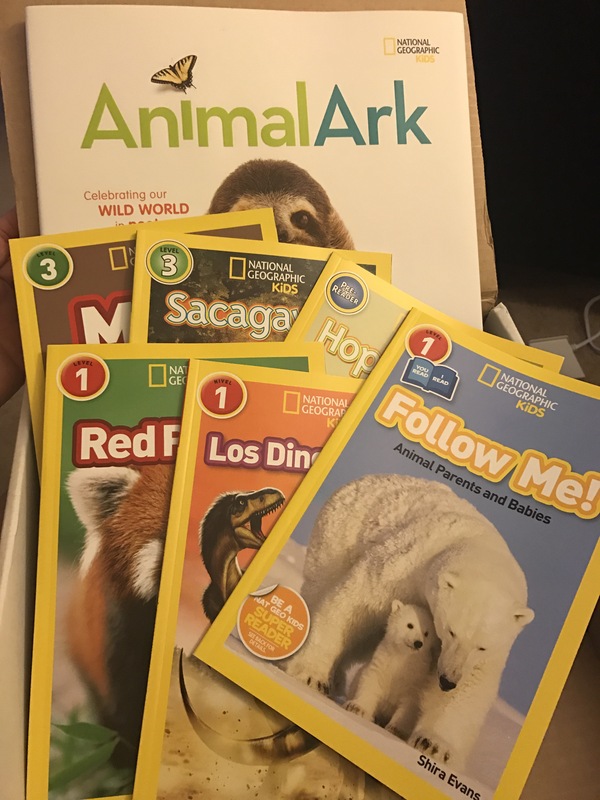 The level series from National Geographic is packed with vivid pictures with easy to read print and format for any child. But you have to go to the natgeokids.com to get in on the additional fun kids will have learning. 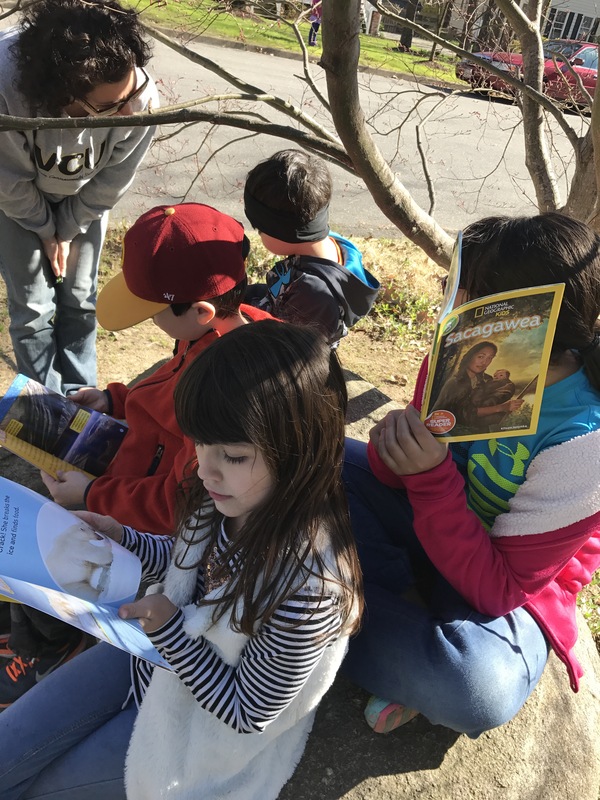 What we loved from the opportunity to share these books with the kids is the variety that is offered. 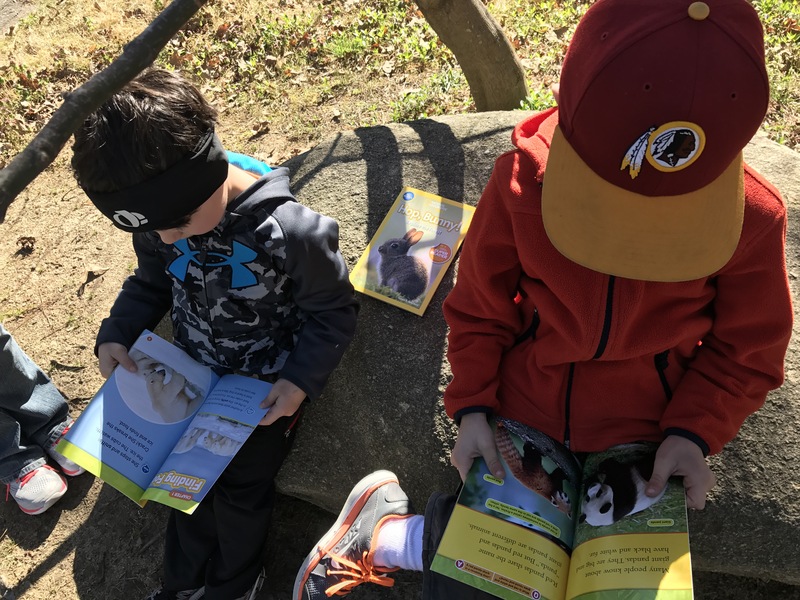 Like the National Geographic that we parents are used to, the books cover everything from animals to space to historical figures like Sacajawea. It also gives us an extra opportunity to sit and read a book with our kids for some quality and bonding time! How did I get so lucky to have a sneak peek at these books ? 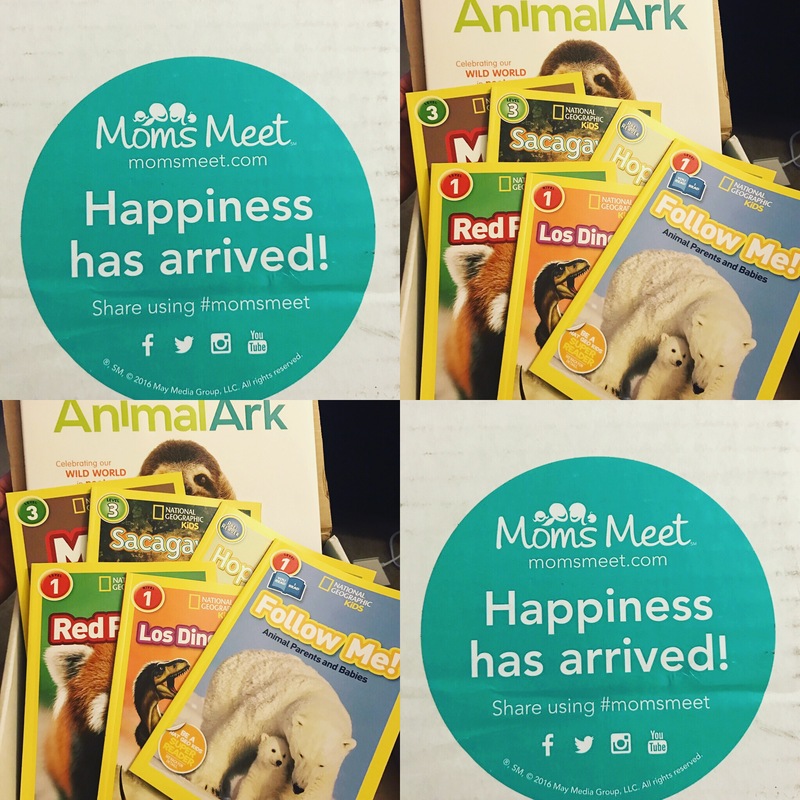 Through MomsMeet! !